The Nikon Z6 is a 24 megapixel, full-frame mirrorless camera. This is the second in Nikon’s first generation of full frame mirrorless. 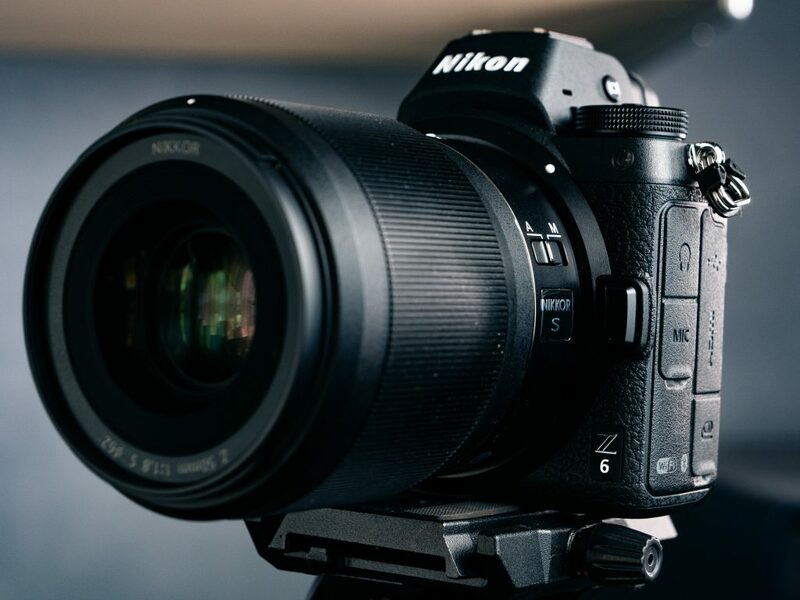 As the younger sibling to the high-resolution Nikon Z7, the Z6 offers some major advantages as a 24 megapixel camera including better low light performance and better video quality. The 24 megapixel BSI sensor is capable of producing gorgeous video footage with a direct sensor readout with no line skipping or pixel binning.